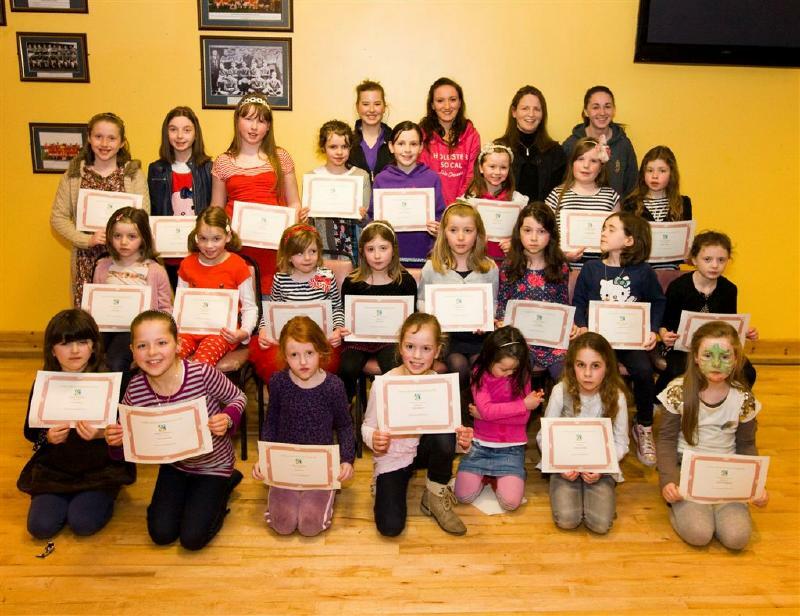 Castlebar Mitchels Camogie players at their Presentation in An Sportlann with Coaches Aoife Walsh, Katie Lane, Mary Kennedy, and Leighann Grier. Castlebar Mitchels Hurling Club U-8 and U-10 players at their presentation in An Sportlann with their coaches John Kennedy, Aoife Walsh, Katie Lane, Leighann Grier and Padraic Felle. 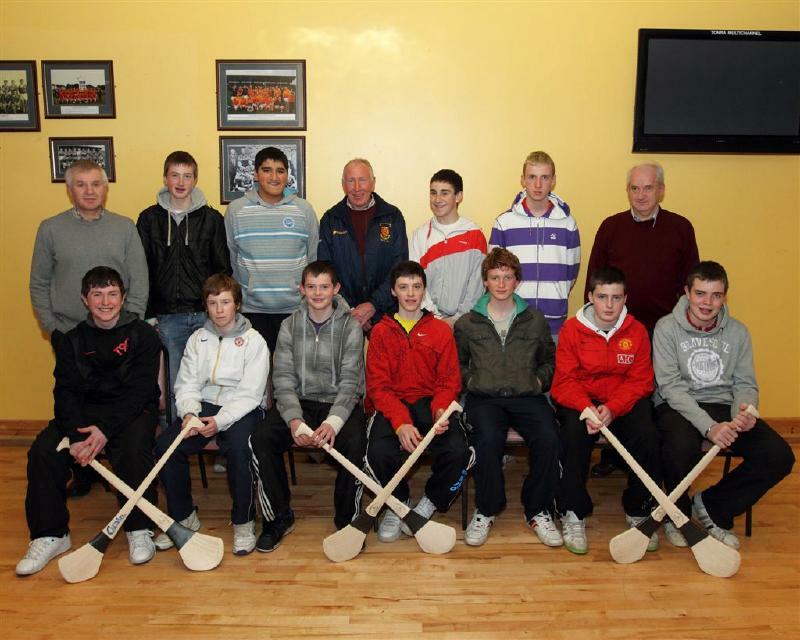 Castlebar Mitchels U-16 Hurlers with coaches Eugene Connolly, Gerry Lane and Paddy O'Brien team manager. Castlebar Mitchels Hurling / Camogie coaches at their Club Presentation in An Sportlann, Front L/R Eugene Connolly, Mary Kennedy, Katie Lane, Aoife Walsh, Leighann Grier, Conor Murphy, Gerry Lane Back L/R Tony Stakelum, Padraic Felle, John Murray, John Lyons, Conal O'Domhnaill,Michael Howley, Eamonn Kennedy, John Kennedy, Paddy O'Brien. Castlebar Mitchels U-14 Hurlers with their Coaches John Murray, Michael Howley, and Conal O'Domhnaill.